Amen to the blessings in your past. 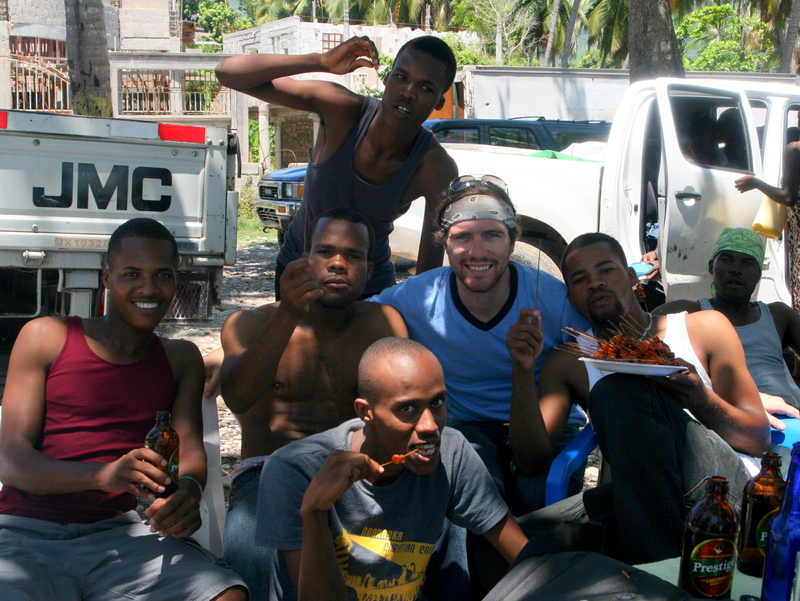 Thankfulness for your time in Haiti. Wow, this made me cry. You make people feel what you feel. Can you get some signatures for me of the people in the pictures so i can send the article, before you leave, please?